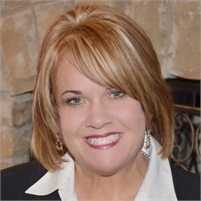 Donna Cox has worked for Mike Cunningham since 2007. As the receptionist, Donna is often the first face you see at Mike Cunningham Investments. She is responsible for answering phones, client hospitality and preparing daily reports for upcoming appointments. She also enjoys staying in close contact with our clients throughout the year.